Sophia is a true healer in every sense of the word. She will heal your mind, body, and soul. I’ve gone to her for pulled muscles and migraines. She always knows exactly what’s going on and how to fix me. She is phenomenal and I can’t recommend her enough! -Heather A.
I love going to Sophia for massage. She is amazing. I had an issue with a pulled muscle in my back. She did massage and cupping and within a few days my back was back to normal again. I can’t wait to go back for my next massage. -Amber C.
Sophia, I just want to let you know how much I enjoy your massages!! You have magic hands!!! I have been to so many chain massage places and just want to let you know, I’m your client now. For a little lady you sure can give a great deep tissue! You also have a way of just making a person feel very comfortable (no awkwardness). I thank you for that and want to say “Kudos” to you!!! – Carolyn T.
I love massages from Sophia! I have been a consistent client of hers for six months now and I have never felt more refreshed and relaxed after my hour-long massages. I have had other massage sessions while on vacation, but never do they measure up to hers. I also have trouble sleeping and her treatments give me some relief. I am able to sleep better through the night after her customized treatments. She really listens to you and truly finds ways to help you. I highly recommend Sophia for those who enjoy a GREAT massage! -Sabrina S.
I have had a lot of massages in my life, but never did I enjoy them so much, and get so much out of the massage, as I do with Sophia. She is truly the most gifted massage therapist I have ever worked with and really makes you feel special. She listens to what you want to get out of the massage, any issues you have, and then works her magic. She is worth double what she charges and once you experience a massage from her, you will be truly changed. 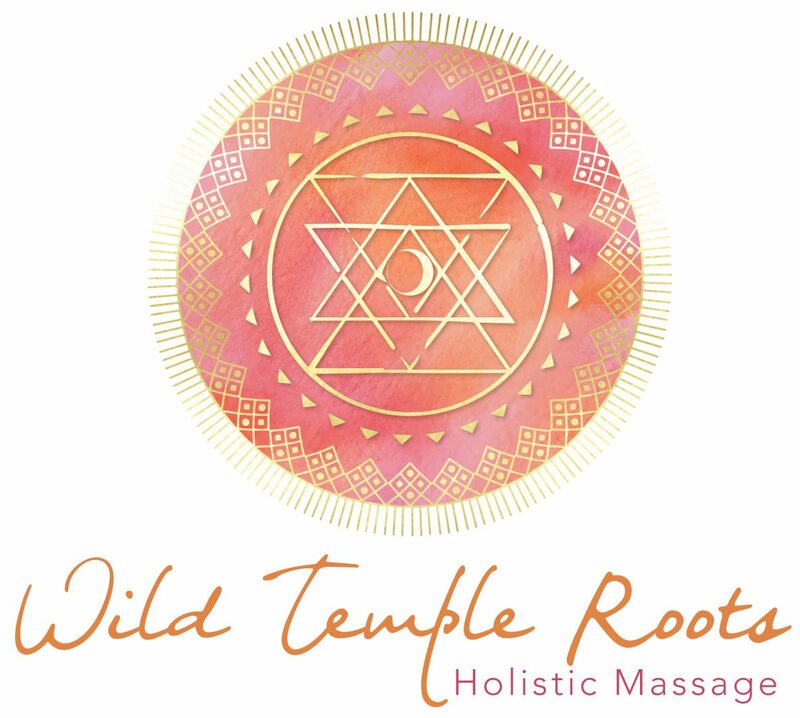 It is obvious when someone loves what they do, and it is evident at Wild Temple Roots Massage! I can not wait to go back and am going to make it a weekly appointment! Thank you so much Sophia! -Ginny G.